Print collection is inspired by the wonders of Longleat House, a grand stately home. Join Radley on his latest adventure, making friends with the Longleat animal family on safari. 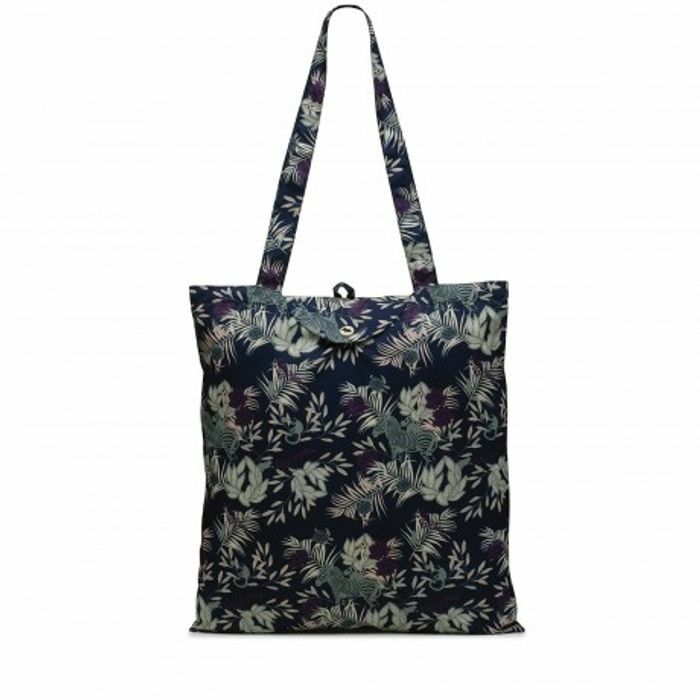 This foldaway tote is perfect for adding to your everyday handbag for when you need to carry those little extras. What do you think of this Radley London deal?